# 7171 - Estate lot in exclusive upscale neighborhood of Hickory Hills, in Jasper, Al. Approx. 3 wooded acres with underground utilities, city water behind Jasper Mall. 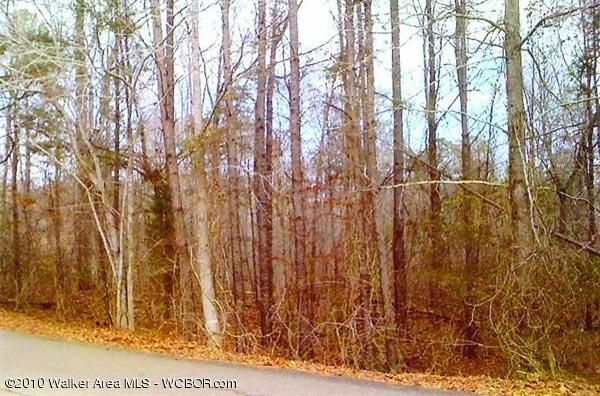 The estate lot is convenient to Memorial Park Elementary School, Jasper business district,, banks and shopping areas. One of the few available lots left in this great neighborhood to build that dream home with distinction. Directions: Mall Way north, left @ Fire Station, left red light, property on right between 2nd & 3rd house.